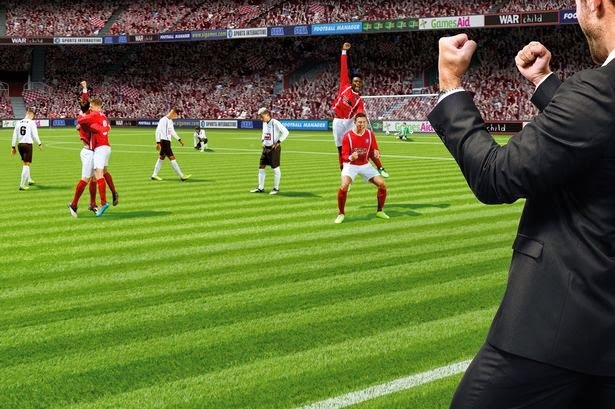 When playing football manager 2015, part of your management role will be to expand links that your club has with others. There are many types of links that can be made, on FM 2015, these are called feeder clubs or affiliate clubs. Depending on the size of your team, you will be limited to the type of clubs you can be linked with. What is a feeder club? A feeder club on football manager 2015 is a club you will have a link with, this might be for loaning players, gaining work permits or for the purpose of making additional money from merchandising. There are a few different types and I will explain these below. Loaning Players - We have two different types here, if you are playing as a big club like Chelsea on FM 2015, then you can have a feeder club in the English League 2 and the idea would be any younger players from your club you can send on loan for them to gain match experience. 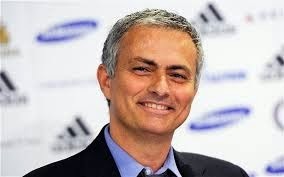 It can also work the other way around, so if you are managing a club in league 2, you could get a bigger team like Chelsea to be linked with you, you get the benefit of being able to loan players from Chelsea and there is usually also a clause that a friendly match will take place, this helps the smaller team financially. When you are a smaller club, this can be a massive boost if you get the right club to affiliate with. 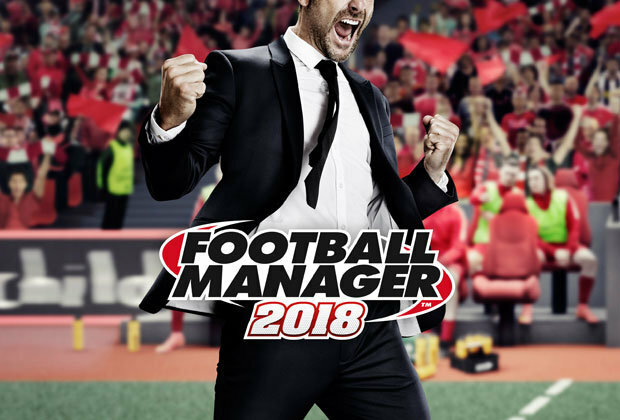 First option - This option is mainly good for bigger clubs, so if you are managing in Brazil, you can set up links with richer clubs, like Barcelona and the idea is you will develop youth players. If your regens are good enough and other clubs make offers for them, Barcelona, your feeder club will have the option of being first in the queue to sign the player. This is very good for bigger clubs as you will not be spending the money on developing the players, your feeder club will and then you will just need to pay a transfer fee for them. This can also be good if you are a smaller club, if you are developing the players in the correct way, you could include in the transfer that a friendly is to be arranged as part of the transfer. A friendly against a team like Barcelona will be a good money spinner. 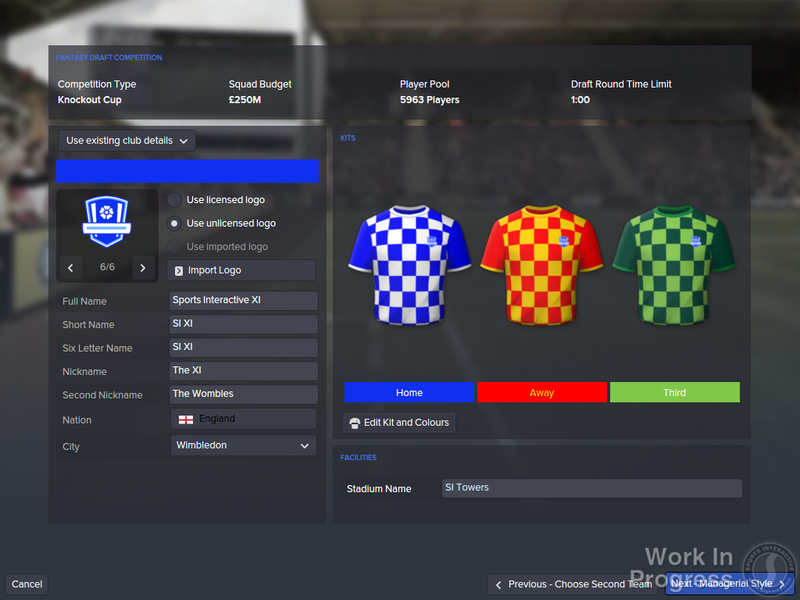 Financial - Another type of feeder club on FM 2015 is a financial affiliate, you may have noticed in recent season that clubs like Chelsea and Man City are touring countries/continents like USA and Asia. These are quite untouched fan bases for many European football clubs, so the chance to take a team over to there and play friendly’s in front of thousands of fans and sell shirts is a great way of making money. You will need to be a pretty big team to set up this type of link; mostly the links will be in the USA or Asia. Your merchandising money will increase with this type of feeder club. Increasing scouting range - A common type of feeder club is to increase your scouting range. You can pick clubs in nations where you do not have any knowledge of; this is a good way to increase your scouting knowledge. Remember the more knowledge you have the more players you will see in your player search. It’s also worth remembering that you will gain additional knowledge sometimes if your new feeder club has a link with other teams. As an example if you get a link with a Spanish team and they have a link with a French team, as a result of this you could get knowledge of France also. Work permits - The last type of feeder link is to gain a work permit for players who you would not be allowed to bring into the country you are managing in. If we pretend we are managing Arsenal and you find a very good Brazilian wonderkid who is 16, you will have the option of sending him on loan to a different country like Belgium or Holland, where in a few seasons they would have gained a passport for that nation. 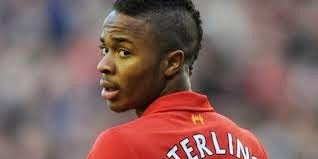 As a result of this you will be able to have this player playing for your team. With this type of arrangement, the player’s age will need to be considered; it’s not really worth signing a 24 year old, sending him out on loan for 3 seasons and then when he is 27 you can use him. This system is best to be used with teenagers. Here is a real life example, where Chelsea send Wallace on loan for a season. To get a feeder club set up, you will need to ask your board via a board request. Usually you will be able to check with your board every few months. They will not always say yes, but will consider the option if your club is in a position to have a link with another team. If you have been managing a club for a while, your board will ask you which type of affiliate you wish to set up. At this point you can see what is best for your club. When you set up a feeder club link, you will get all the benefits mentioned above. When you are managing a big club it is great to be able to send out your youth players on loan. The good thing about setting up the link is you can pick a club to link with, so it’s a good idea to pick a club who has good facilities and a good manager. Try and pick a team where your players will get lots of game time and where the manager has a good attribute in "working with youngsters". You will find that your players will return from loan as much better players and with a chance of working their way into your first team.